The two lakes that axolotls are native to have been drained for drinking water and agriculture. 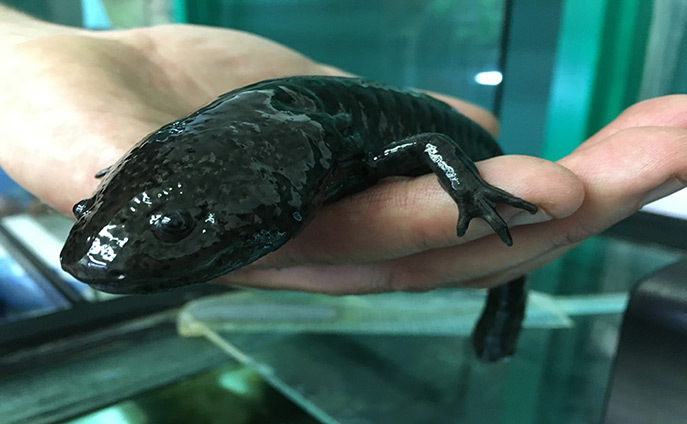 Wild populations typically have green and black striped colouration, similar to their close relative, the tiger salamander. Unlike other amphibians, they do not usually complete their metamorphosis, remaining gill-breathing even when mature. Axolotls are often used as laboratory research animals because they heal without scar tissue and they can regenerate limbs.